Here is the Babies R Us ad valid through November 21, 2015. This flyer includes the deals & sales of the week. This week they highlight coupons! 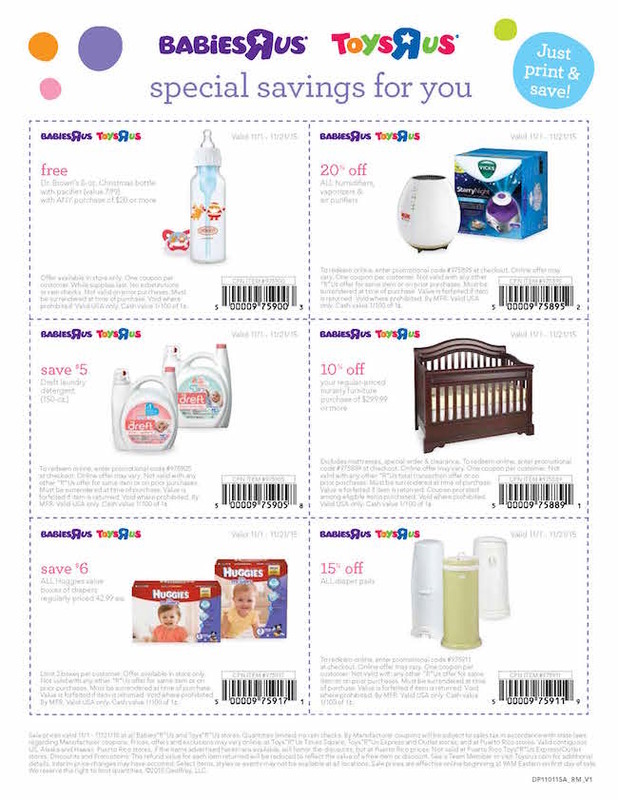 The prices in this Babies-R-Us ad are valid from November 1 – 21, 2015.